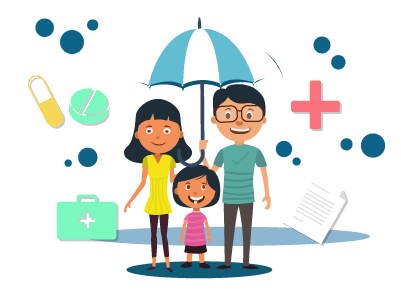 For those residing in the city of Hyderabad, they can purchase a life insurance policy from any of the listed life insurance companies listed below. By availing a life insurance policy, policyholders can make sure that their families and loved ones are financially secure even after their death or following any sort of eventuality. Apart from availing a life insurance product to financially secure one’s loved ones or dependents, customers can avail a life insurance policy to secure their child’s education, to build a retirement corpus, as a pension plan or an endowment plan and have the benefit of availing tax deductions for the premium paid. For residents of Hyderabad, they can avail any of the below listed life insurance policies from the companies mentioned in the table below.